The St. Kate's Student Chapter of the American Library Association is the only ALA Student Chapter in Minnesota. One of just over 60 chapters across the country, the St. Kate's chapter helps students in our MLIS program by hosting events and guest speakers that enrich their MLIS experience. Your purchase today will help our chapter continue to do so. 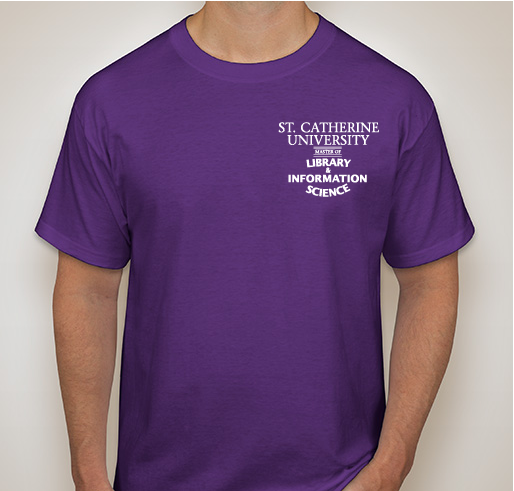 Get some awesome MLIS gear and help raise money at the same time!